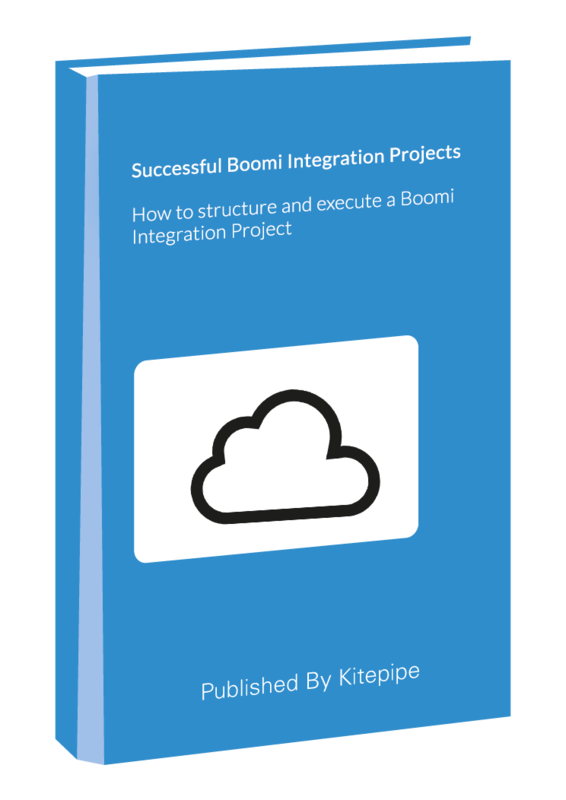 For beginning or experienced managers who are running Boomi integration projects, and would benefit from a project framework with tips, pitfalls, and estimation guidelines. At Kitepipe, we do A LOT of Boomi projects.  In fact, that’s all we do – for companies large and small, new tech and old-line. Last year (2016) we did more than 60 individual Boomi integration projects, and we've had the opportunity to pay close attention to what is common across many projects, and where things go off the rails. In this e-Book, you will learn how and why we structure our projects; How to avoid pitfalls by asking the right questions up front, and tips about planning and deliverables.